Andy's Room. From Toy Story 1. 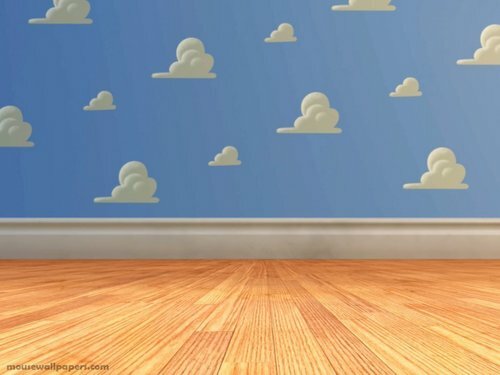 HD Wallpaper and background images in the Disney club tagged: disney pixar toy story wallpaper andy room.